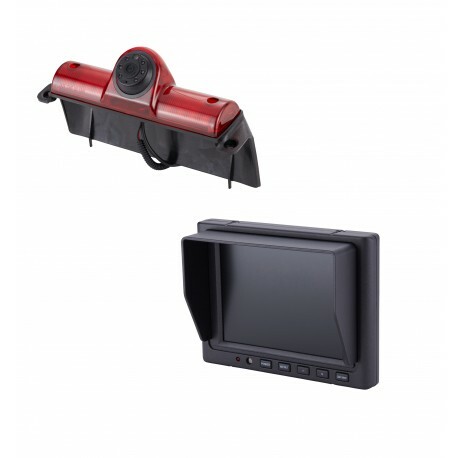 Commercial camera + monitor kit. 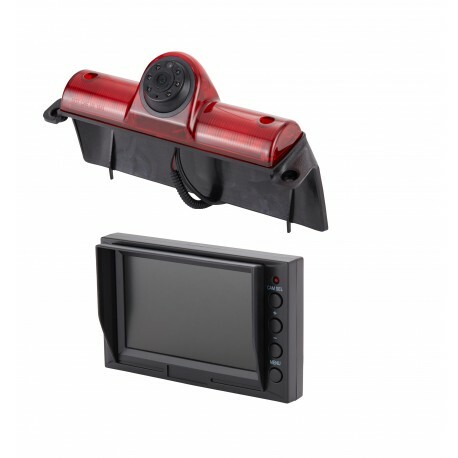 Dodge Promaster camera and monitor kit. 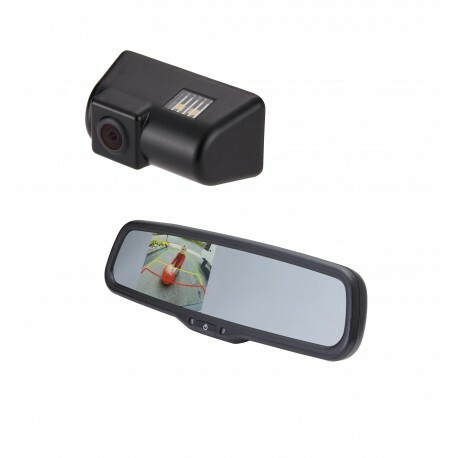 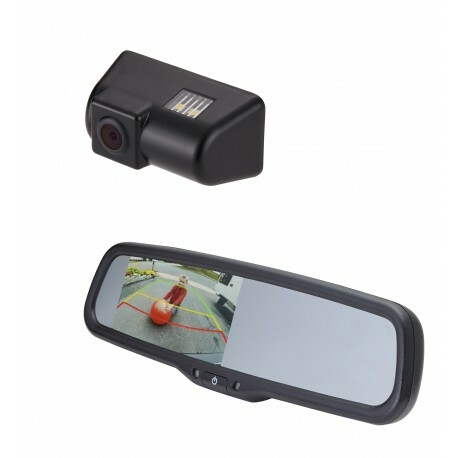 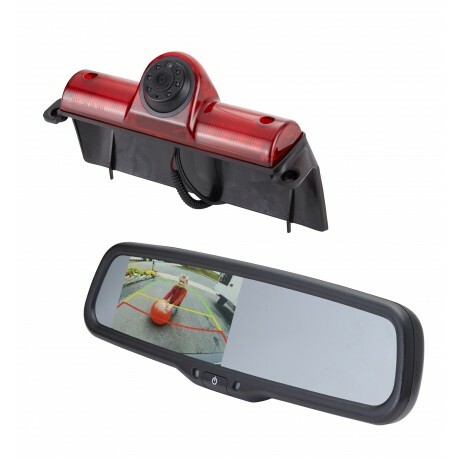 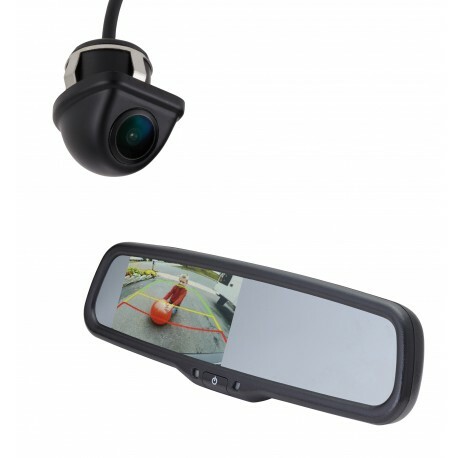 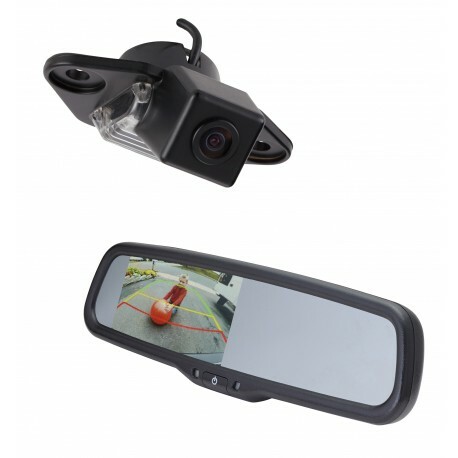 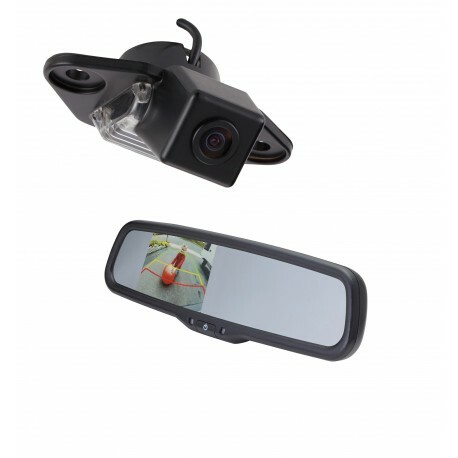 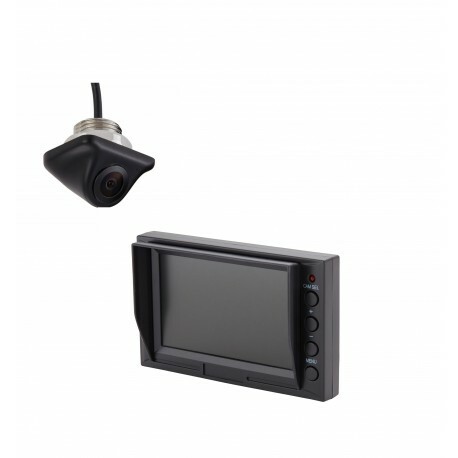 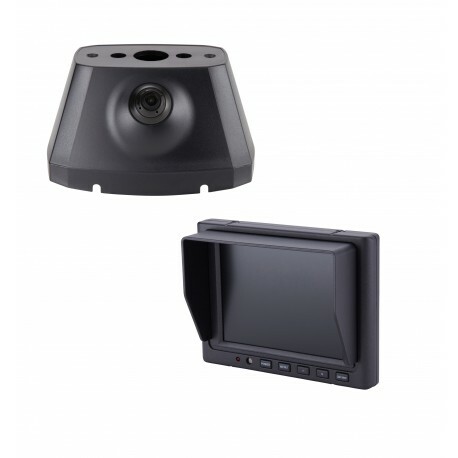 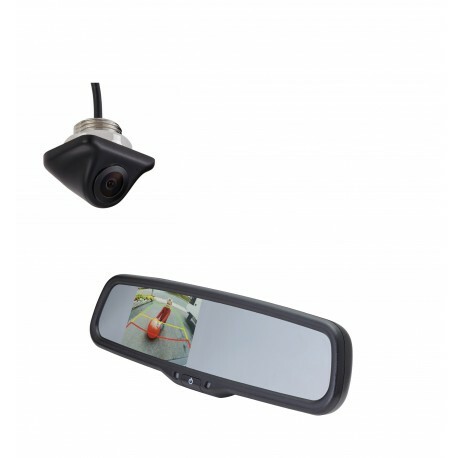 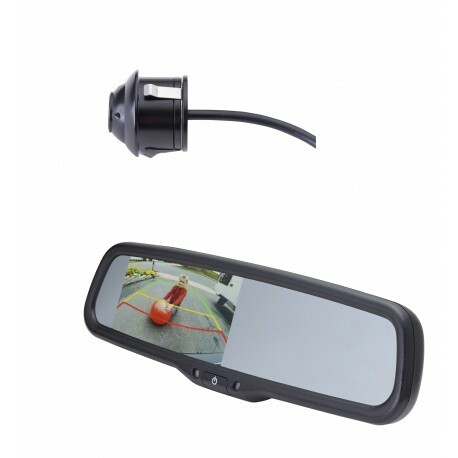 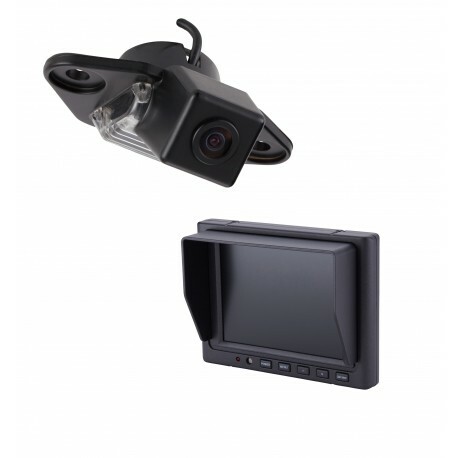 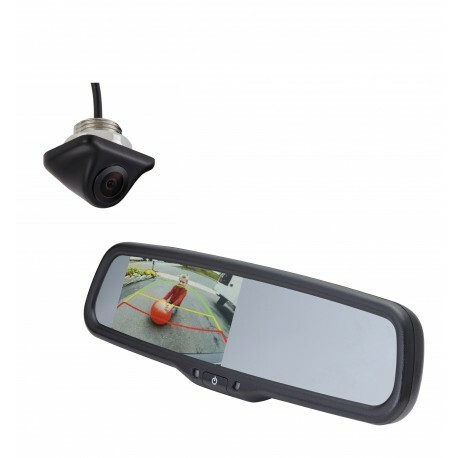 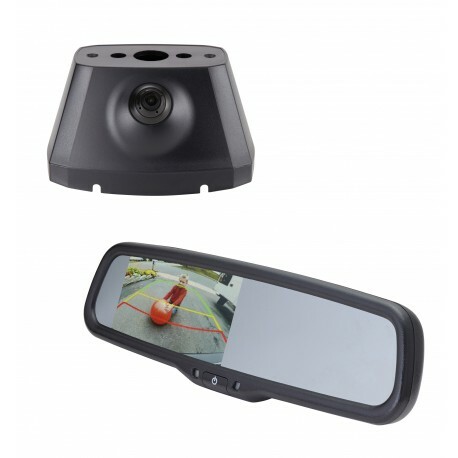 Dodge Promaster backup camera and monitor kit.